There’s nothing that the gadget lover enjoys more than picking up a new toy, whether that’s a fancy new computer, the latest smartphone or just an accessory that makes their lives easier or better in some small way, except, perhaps, doing all of that and saving some money in the process. That’s where we come in, and it is why we like to share with you some of the best technology deals that we come across on daily basis, with four having caught our attention today. They range from smartphone cases to movies and even to light bulbs, and we’re sure you will find a deal to suit you. So, without further ado, let’s jump straight in, shall we? Home automation is all the rage right now, and with Google Home now having received a price and a release date, automation is going to be the buzzword of the week. Pick up some light bulbs to get your system started and if you’re interested in learning more about Google’s home automation brain, head on over to our post on Google Home. Or you could go with the competition and take Apple’s Siri or Alexa in Amazon Echo for a whirl which have been around and doing the same for years. The phenomenon that is Angry Birds really is quite amazing. Having started out as a smartphone game that turned into about 30 games, the folks behind Angry Birds have now even gotten themselves a movie deal. 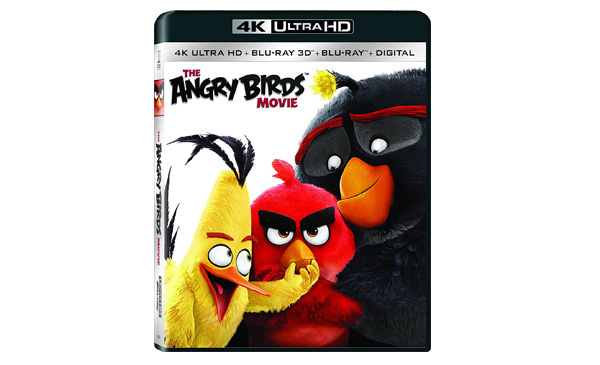 That movie is available in all kinds of formats, including 4K UHD, all of which, for a limited time, are available for sizable discounts. Take your pick. 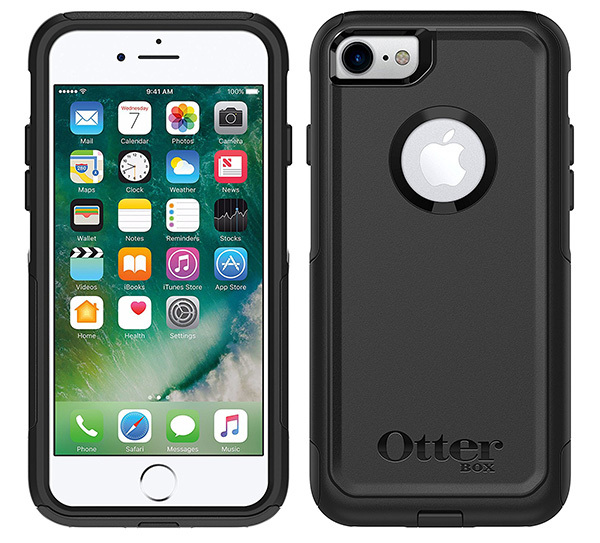 When it comes to keeping your shiny new iPhone 7 safe from bangs and scrapes, the OtterBox series of cases are about as good as it gets. They’re not cheap, though, so pick one up now whilst this one is on offer. 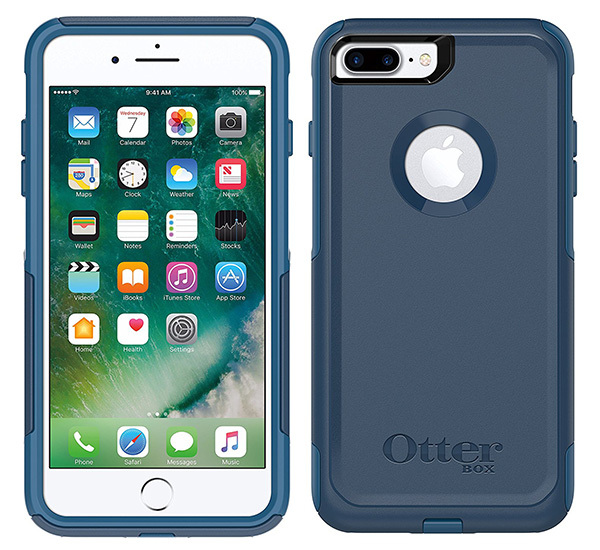 Like we just said, OtterBox make great, strong cases, and they come in all kinds of colors. And for the 5.5-inch iPhone 7 Plus too. What more do you really need to know? 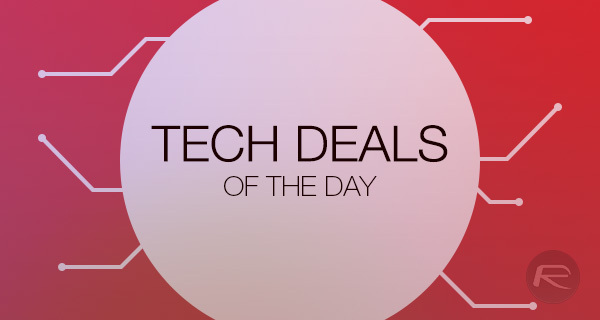 Whether you’re a clumsy iPhone owner, enjoy a movie, or want to upgrade your lighting, we’re sure one of the deals above will tickle your fancy. If not, be sure to check out our future deals; there’s something for everyone!